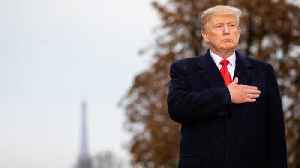 The White House has defended canceling President Trump's visit to a cemetery in France. 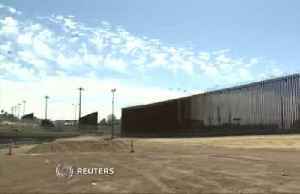 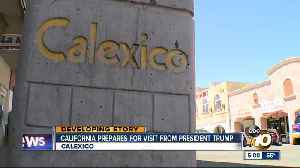 The City of Calexico is preparing for President Trump’s visit and several planned protests at the border Friday. 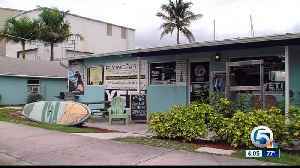 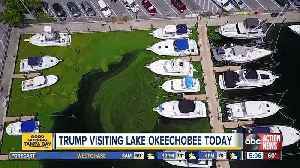 President Trump is expected to fly into South Florida late Thursday for a major environmental visit. 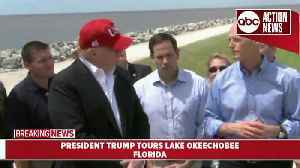 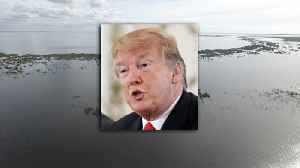 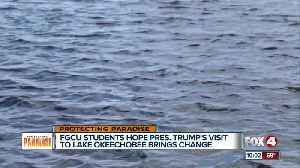 President Trump may visit Lake Okeechobee on Friday, according to new advisories from the Federal Aviation Administration.